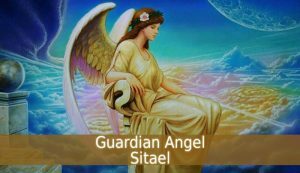 Guardian Angel Sitael, also known the Constructor of The Universe. 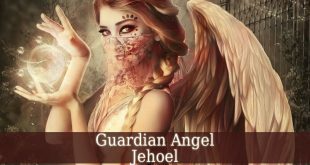 Sitael is the third name of God, after Guardian Angel Jeliel. His name means “The God of Hope”. 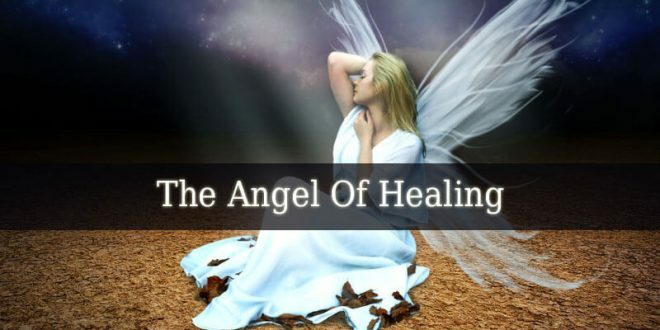 First of all, Christians believe that he belongs to the choir of angels called Seraphims. But, on the other hand, Jews consider him one of the Chajoth Ha Qadesh’s. 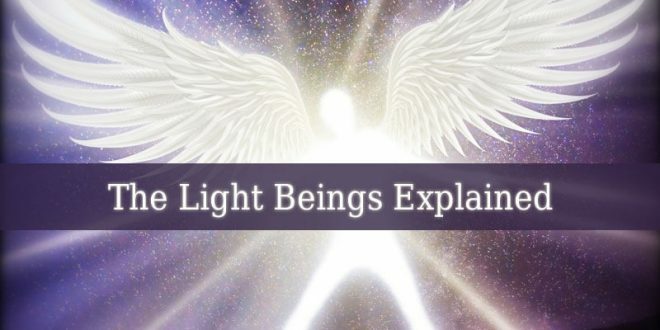 Therefore, he is supervised by Archangel Metatron. 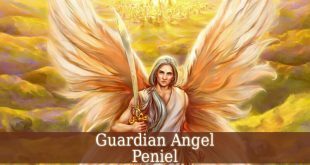 Guardian Angel Sitael is responsible for the construction of every worlds. Also known as The Master Builder. 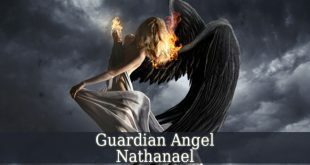 He helps you to build a career, achieve success and fructify your projects and businesses. 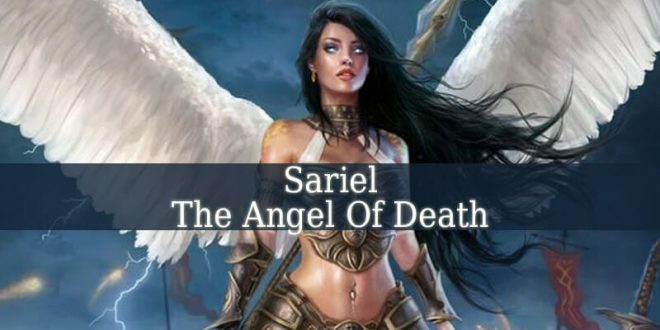 Therefore, Sitael watches over constructors, engineers, planners and strategists. Also, he brings honesty and abundance into your businesses and projects. Sitael points out our errors. 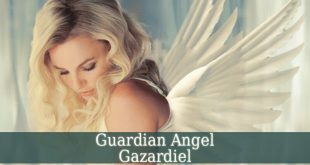 Due to his presence in your life, Guardian Angel Sitael fills you with nobility, clemency and generosity. In fact, he inspires you to keep your promises and be faithful to your word. 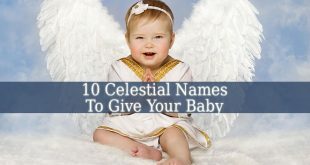 Sitael fills your heart with gratitude for every creation of God. 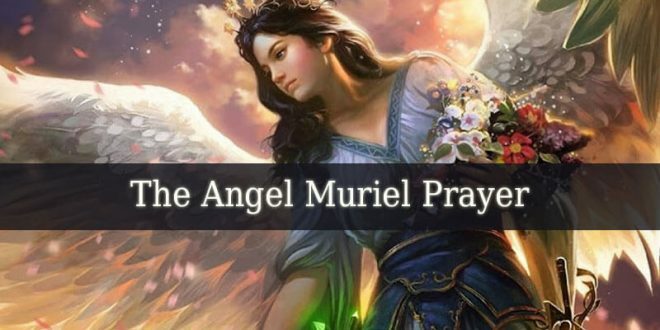 The period between March 31 and April 04 represents the influential period of Guardian Angel Sitael. 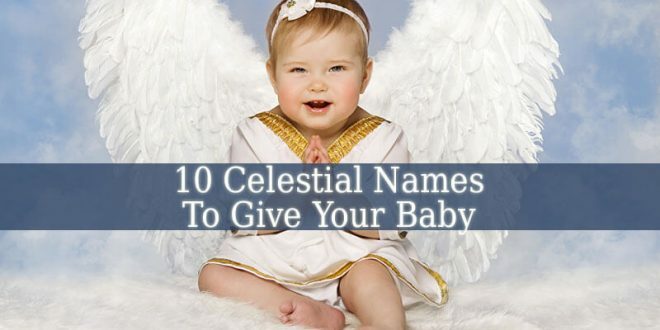 Therefore, if you were born in this period, then your guardian is the angel of construction of the universe. 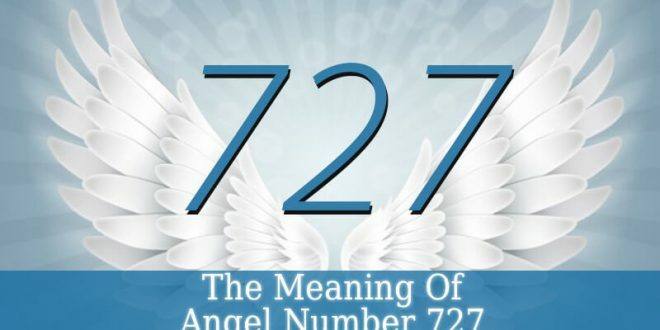 Being lucky is a gift given by God, since you were born. As a result of your luckiness, you face success in every segment of your life. But we must notice, that you achieved this success alone. Asking for help from others being an action that you try to avoid. Therefore, you transmit others the feeling that you are a lonely wolf kind of person. That doesn’t mean that you hate your life. You love it. And you believe in your destiny. Forgiving others is very easy for you. Because you avoid to attache to others. But you are also very friendly and supportive. Being direct and telling your real opinion seems the only way you can make yourself understood. Dreaming is very important for you. It helps you to discover memories of past lives. 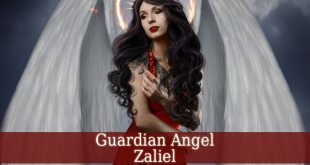 Guardian Angel Sitael brings understanding into your life. He allows you knowledge about your karma, past lives and destiny. Pray for his guidance when you have a business that needs success.